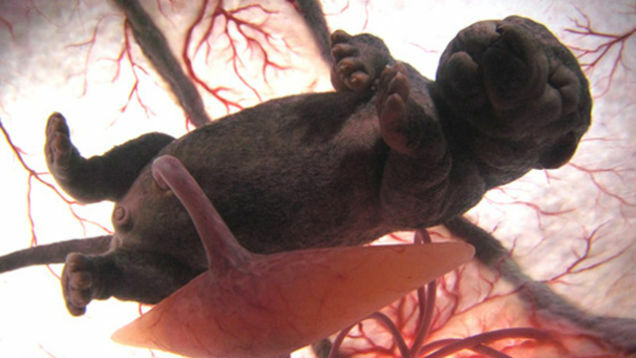 We don’t get to see the world inside the womb very often; neither do we remember what it was like when we were inside but producer Peter Chinn has made our understanding easier about what happens before birth. 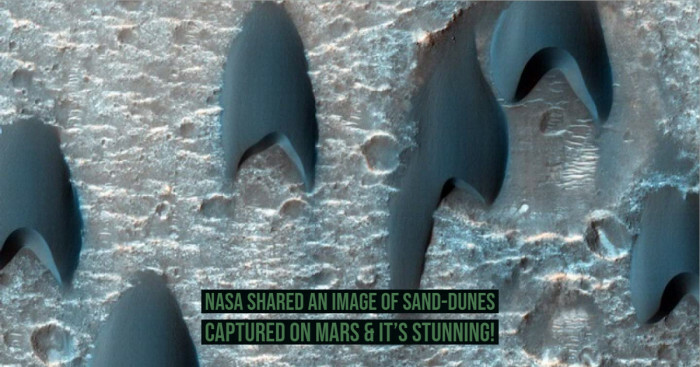 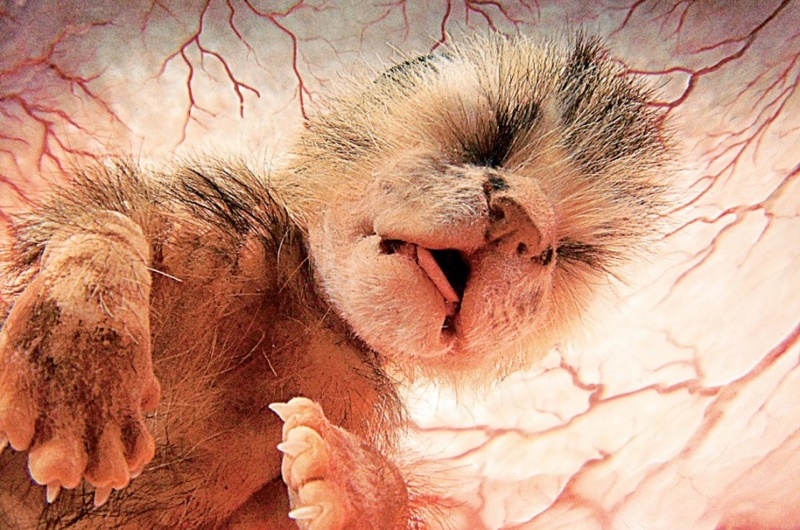 Peter Chinn has produced images for a documentary made by National Geographic. 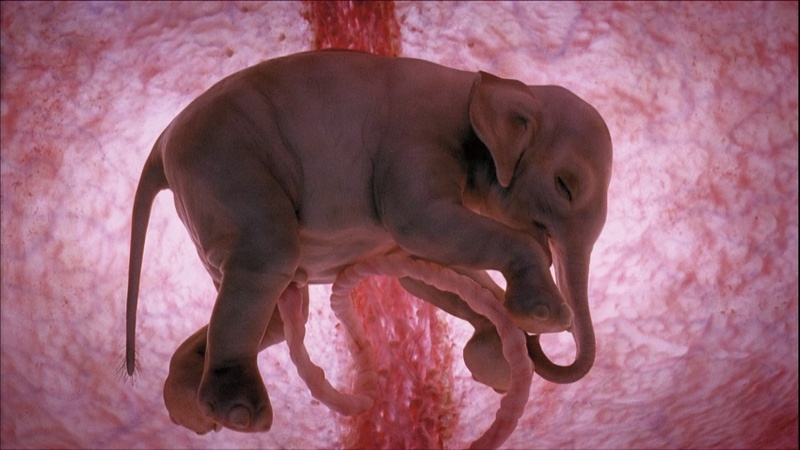 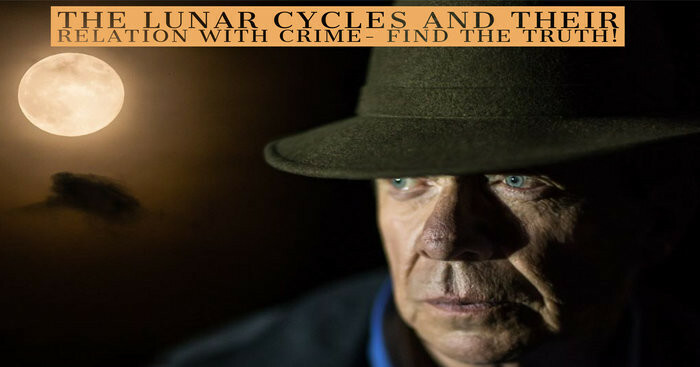 The documentary is titled as “In The Womb: Extreme Animals” where Chinn created astounding life like visions of animal gestation using real time 4D ultrasound images and computer models. 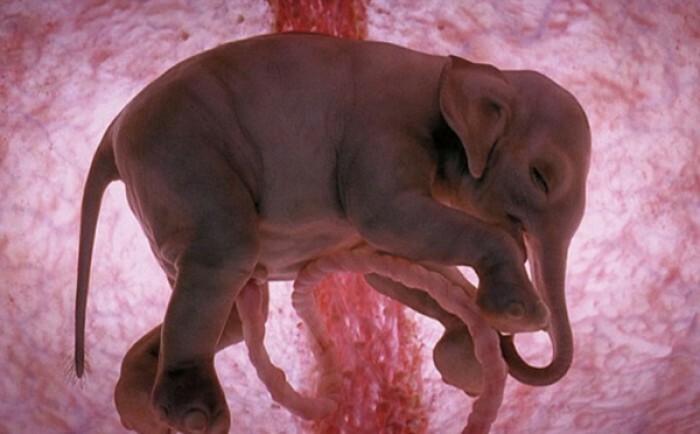 We see a surprising sight of baby development. 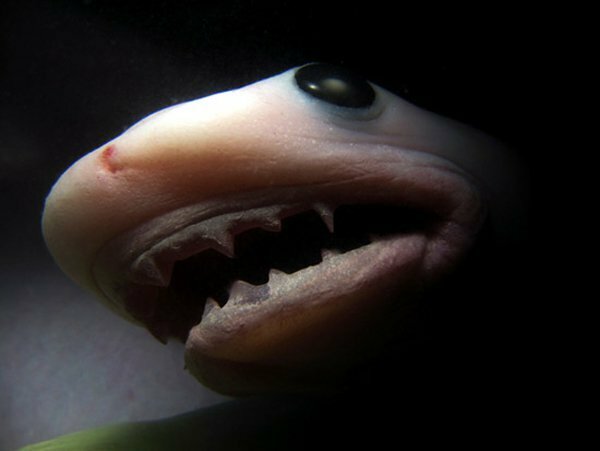 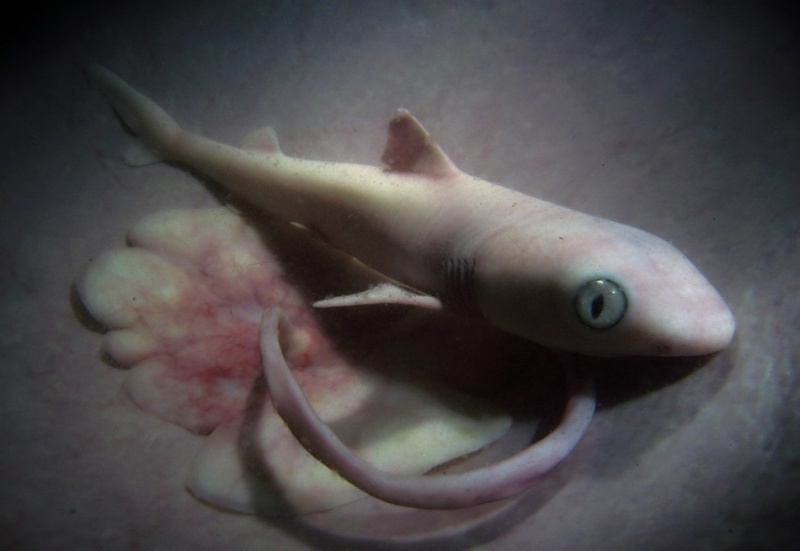 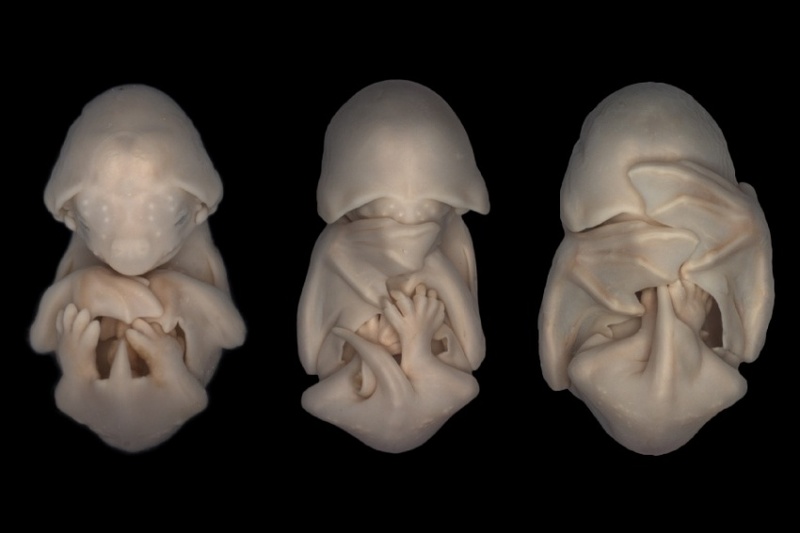 From smiling dolphin fetus to the toothy grin of baby shark, Chinn has given us a beautiful insight into diverse range of animal wombs. 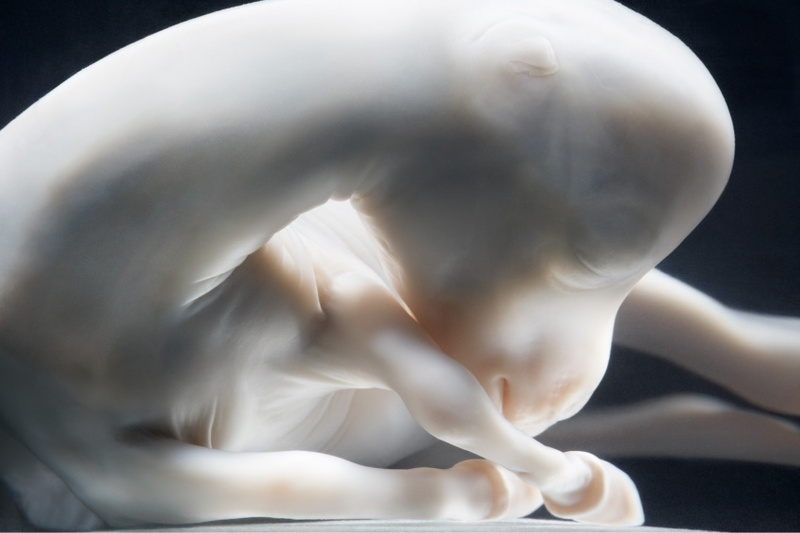 His excellence in modern ultrasound technology gives an unusually clear appearance of babies before birth. 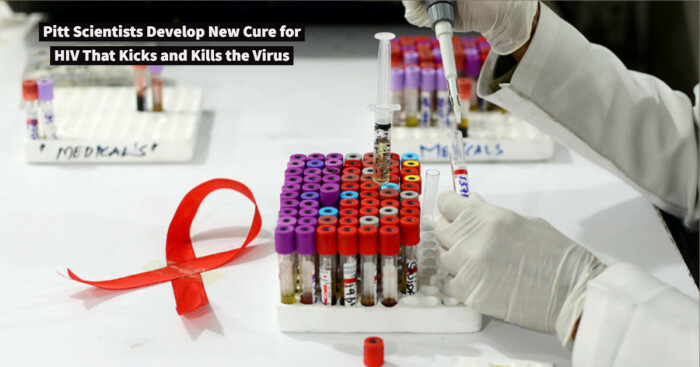 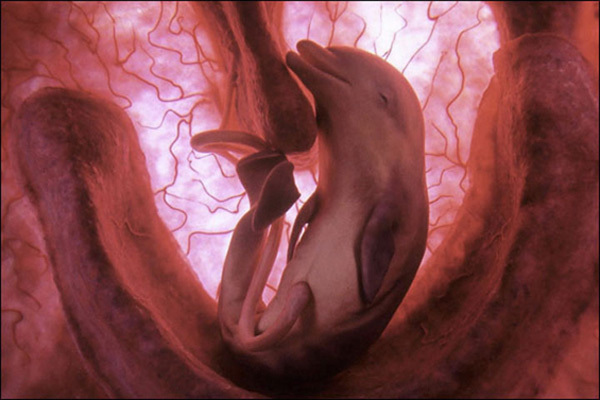 This technology causes no danger to the baby or parent since it all happens from the outside. 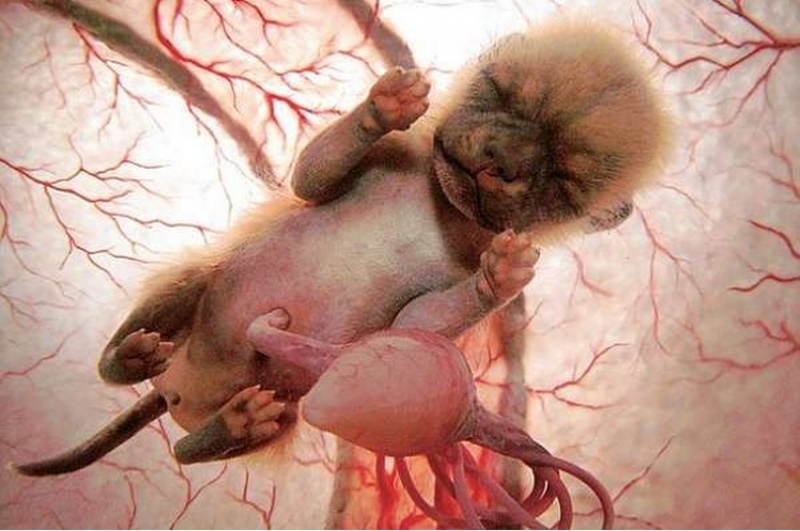 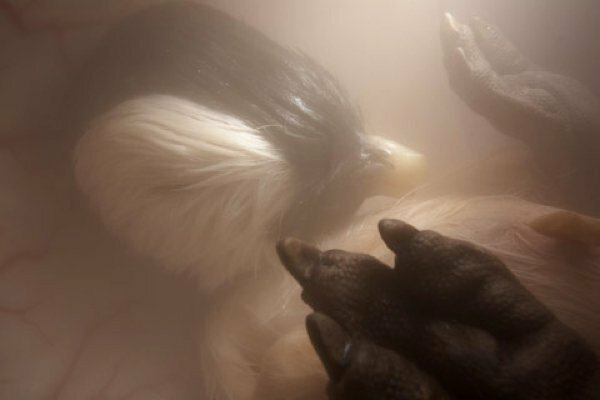 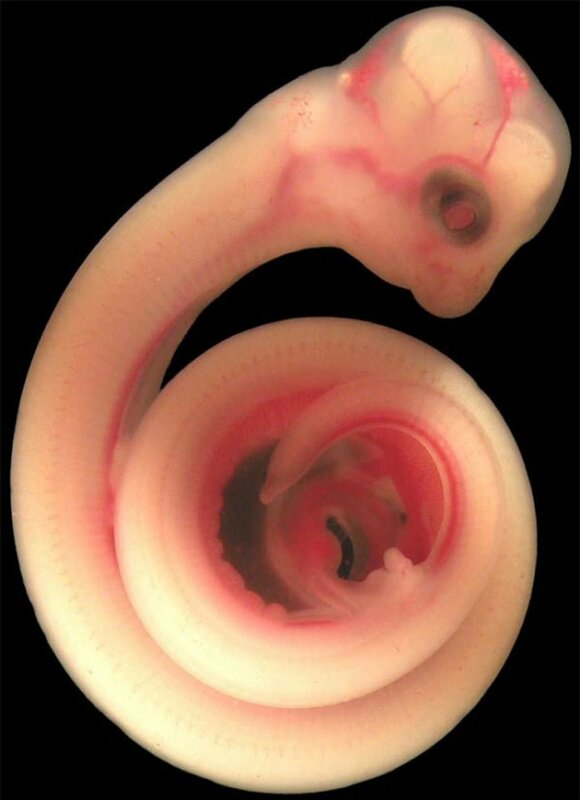 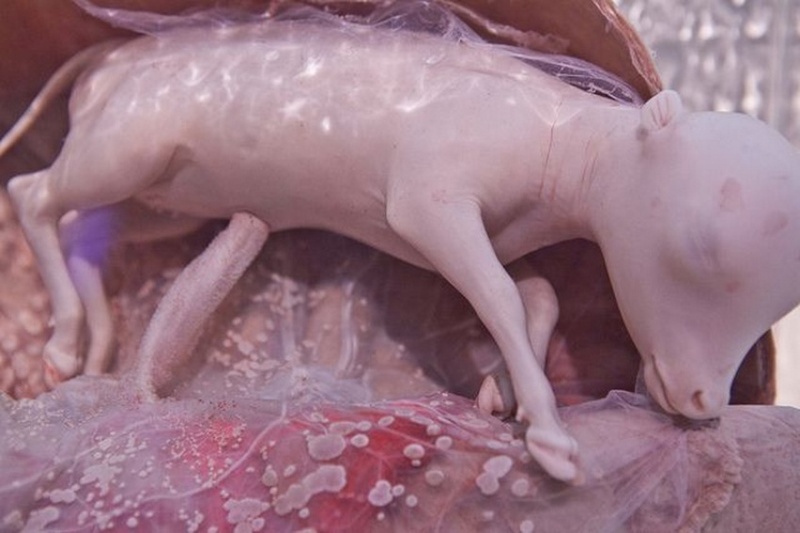 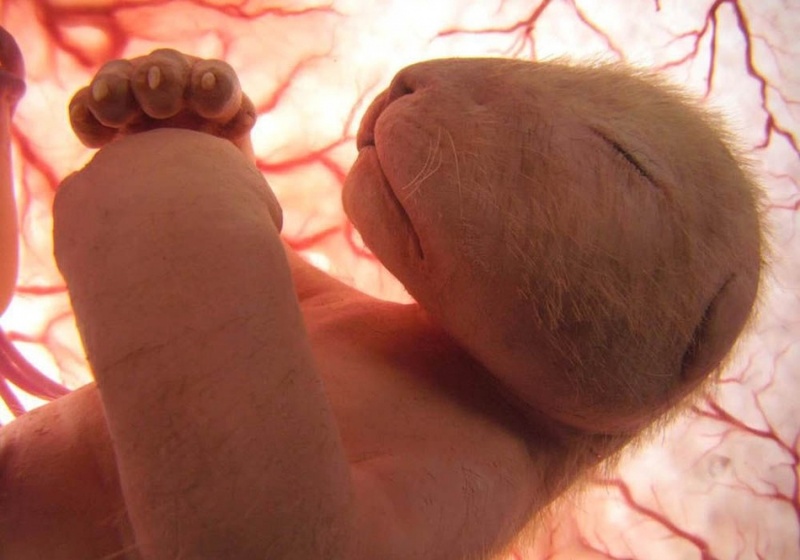 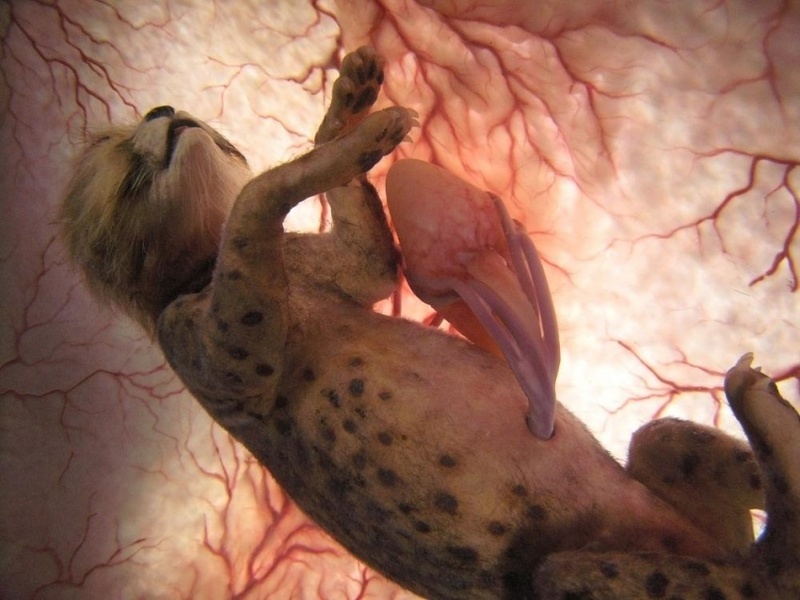 Let’s take a look at these beautiful images of unborn baby animals. 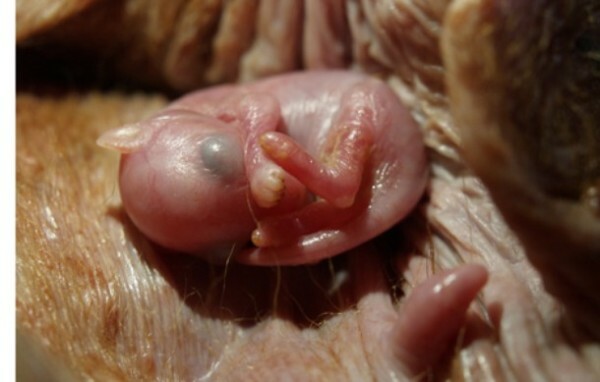 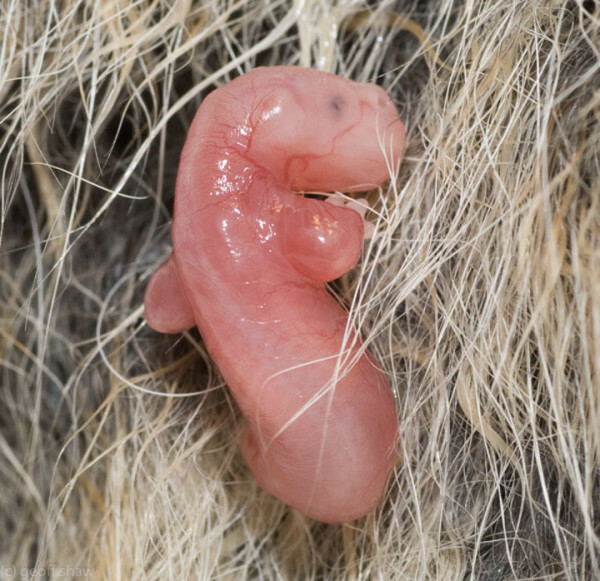 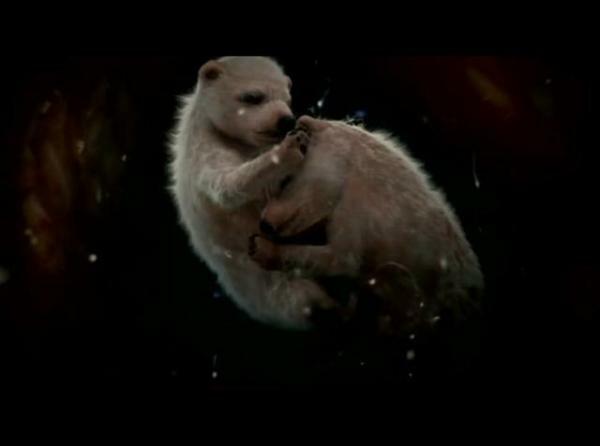 It was born as a marsupial while still under developed and looking like the one inside fetus.